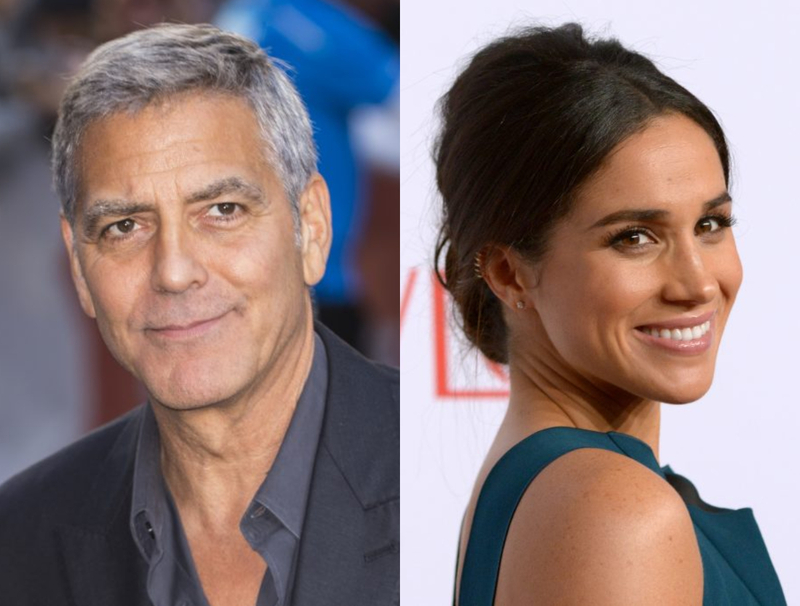 George Clooney has defended Meghan Markle, as he hit out at the treatment of her since joining the Royal Family. 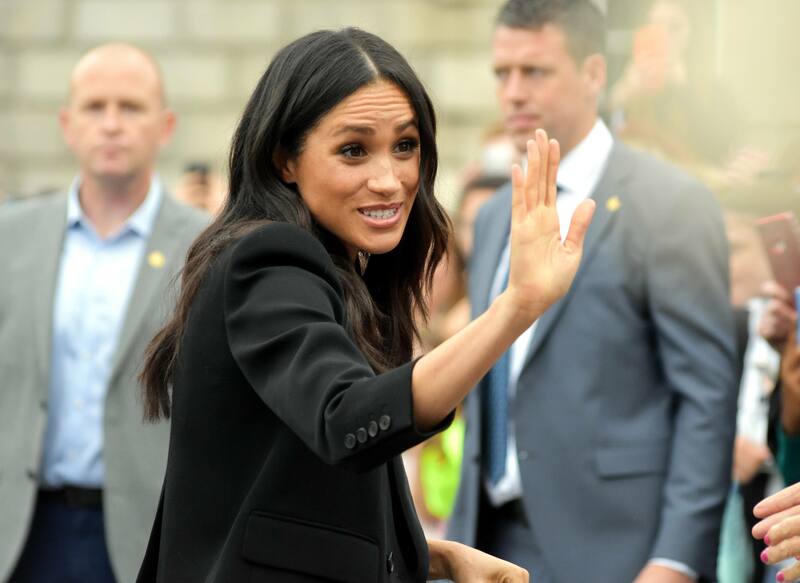 The actor is a known friend of the former actress and her husband, Prince Harry and compared the treatment of Meghan to that of Princess Diana. “She’s a woman who is seven months pregnant and she has been pursued and vilified and chased in the same way that Diana was and it’s history repeating itself,” he told Who Magazine. “We’ve seen how that ends. I can’t tell you how frustrating that is, just seeing them broadcast a letter from a daughter to a father, she’s getting a raw deal there and I think it’s irresponsible and I’m surprised by that,” he continued, referring to extracts of a letter Meghan sent to her father which were published in The Daily Mail.